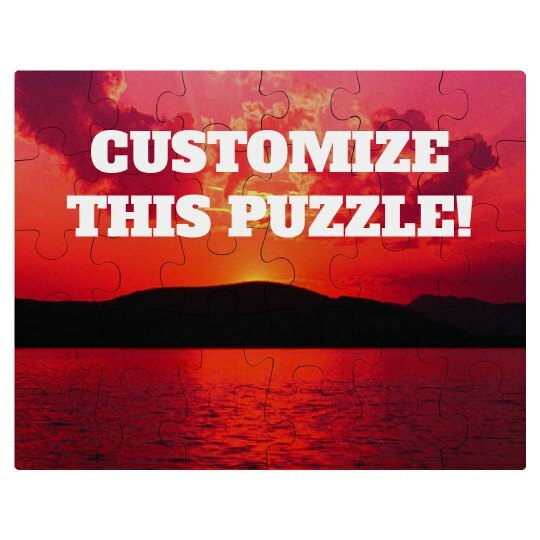 Customize this awesome 30 piece jigsaw puzzle set! Upload your own picture to give this awesome puzzle a special look. Great gift for a newlywed couple to remember their big day! Custom Text: CUSTOMIZE | THIS PUZZLE!